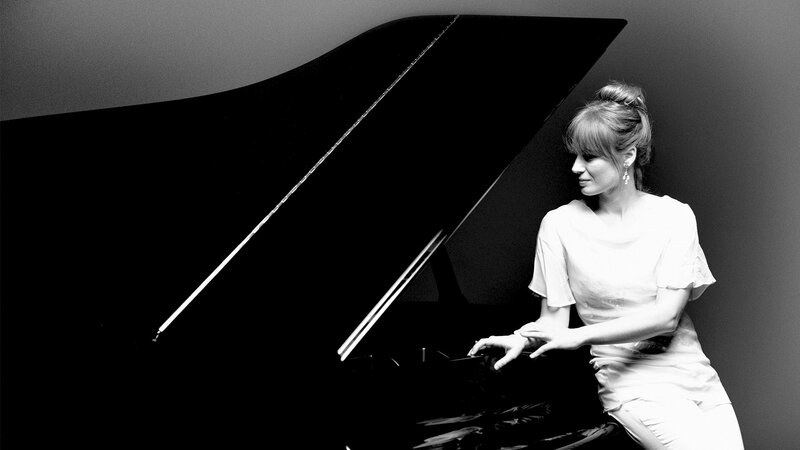 Anna Fedorova is one of the most brilliant representatives of the younger generation of classical pianists. She has already played in the most prestigious concert halls such as the Concertgebouw in Amsterdam where she has been heard more than twenty times. Anna Fedorova has participated in numerous international festivals as well as recital, chamber music and orchestra. More than 16 millions viewers saw on Youtube her interpretation of Rachmaninov's 2nd Piano concerto at the Concertgebouw in Amsterdam, an absolute record in the classical world. 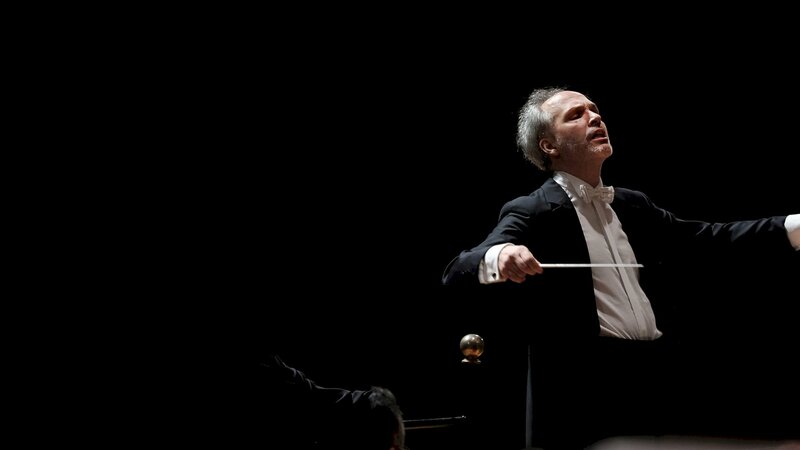 Philippe de Chalendar devoted himself to orchestral conduct on the advice of his masters Leonard Bernstein and Sergiu Celibidache. In 1989, he was awarded the Special Jury Prize at the Besançon Conductor Competition. Since then, he has conducted numerous orchestras in France including the Orchestre National de France, the Orchestre Philharmonique de Radio France, the Orchestre Lamoureux and Orchestre de Nice. Former assistant of James Conlon in Cologne, the NY Metropolitan Opera and the Los Angeles Opera, he was appointed as chief conductor-assistant at the Opéra National de Paris. He has conducted in many opera houses such as Marseille, Nice, Dusseldorf, Bonn, Nuremberg and Budapest. Established in Hungary since 2001, he has conducted the majors orchestras of Central Europe in a vast operatic and symphonic repertoire. This is the story of an unexpected meeting on the platform of the tiny swiss railway station of Verbier. Since this moment, Anna FEDOROVA and Benedikt KLOECKNER are playing together the magnificent repertoire for cello and piano. 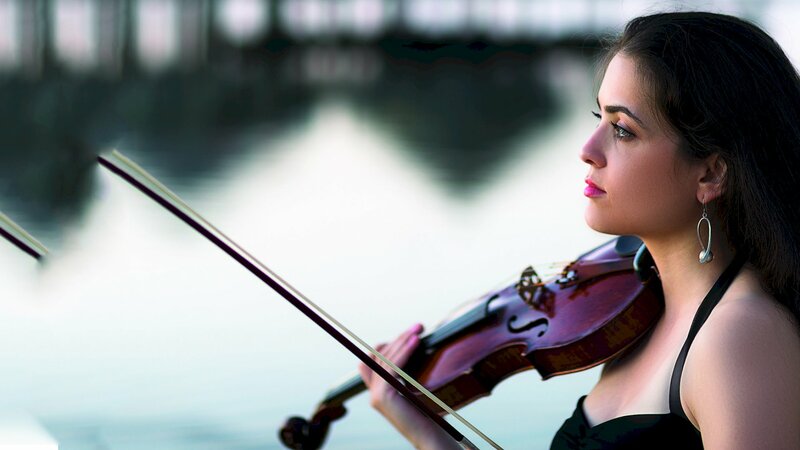 At the age of 28, Lussiné Harutunian brings the greatest hopes of the Armenian violin. Laureate of several national and international competitions, graduated from the Sion High School of Music, class of Pavel Vernikov, she recently joined the class of Svetlin Roussev at the University of Music of Geneva. 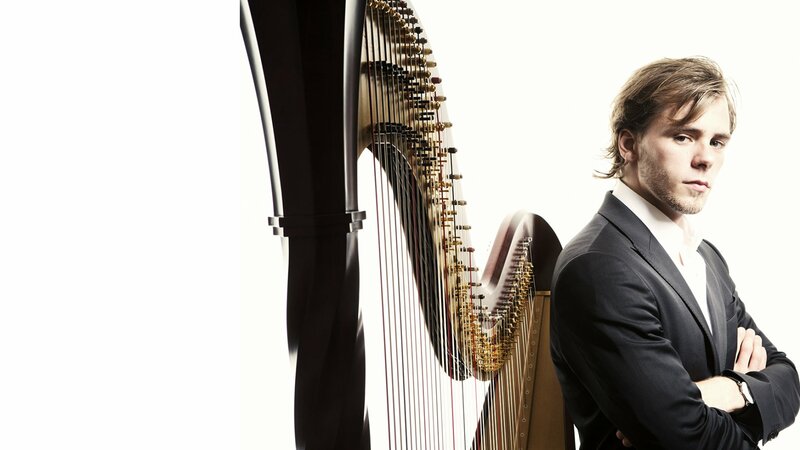 Sasha Boldashev is a young russian harpist who has decided to widen the repertoire dedicated to his instrument. He has adapted for his instrument the major pieces of classical russian repertoire. As a composer, he works regularily for cinema and télévision. As a soloist, Sasha Boldashev has played worldwide with the major orchestras. He is a living example of the new generation of harpist of our times. Described a "unique talent" by International Piano Magazine, Romanian pianist Alexandra Silocea recently dazzled the musical world with the London Philharmonic Orchestra under Vladimir Jurowski. "Immaculate taste, keen sense of phrasing and an exquisitely beautiful sound", Alexandra Silocea is supported by Elisabeth Leonskaja. Wiener Kammer Symphony Quintet has teamed up with French pianist Didier Castell-Jacomin to perform the most beautiful repertoire. A talent meeting for a outstanding sextet. Mozart and Viennese composers can not be better served. Pianist and arranger Guillaume de Chassy once had an genious idea : to create a whole set of melodies signed by Prokofiev ... that this composer having ever thought of it himself ! To do this, Guillaume de Chassy transcribed for the voice themes from Serge Prokofiev's major works ; then he adapted them with texts of great Russian poets. Amazing proposal that required great partners. 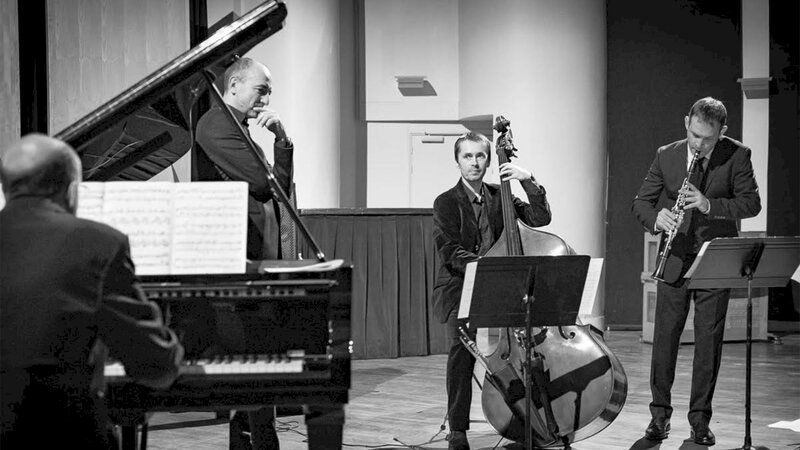 The project includes high-performance improvisers such as clarinettist Thomas Savy and bassist Arnault Cuisinier and the fantastic voice of the great baritone Laurent Naouri. These "Imaginary songs" are at the crossroads of lyrical and jazz; a dive into a poetic and singular universe. Extracts from Hans Eisler's 'Hollywood Songbook' complete the program. 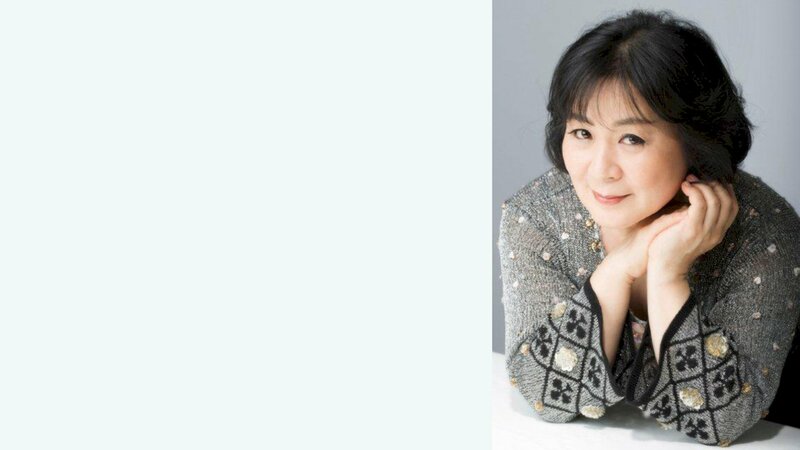 Akiko EBI is also the partner of 2 pianos recitals of Martha Argerich. Dimitri Maslennikov started well his musical life. Former winner of the Tchaikovsky Competition and the Rostropovitch Competition, she was invited by renowned orchestras such as The Soloists of Moscow (Yuri Bashmet), The Virtuosos of Moscow (V. Spivakov), the Philharmonic Orchestra of Israel, The Symphony Orchestra (K. Nagano) ... Meeting with Christoph Eschenbach has been decisive: Dimitri plays under his baton with the NDR Orchestra Hamburg, Bamberger Symphoniker, Chicago Symphony Orchestra and the Philadelphia Orchestra. 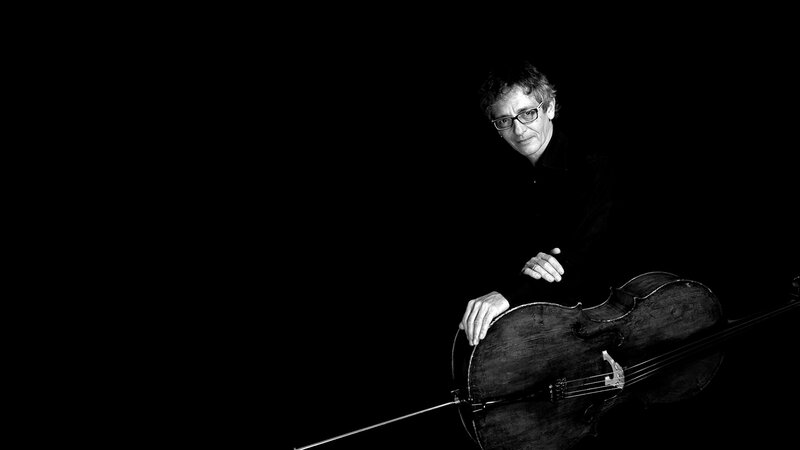 Dimitri Maslennikov recorded the two Cello Concertos by Shostakovich with the NDR Orchestra Hamburg conducted by C. Eschenbach (Phoenix-Naxos). 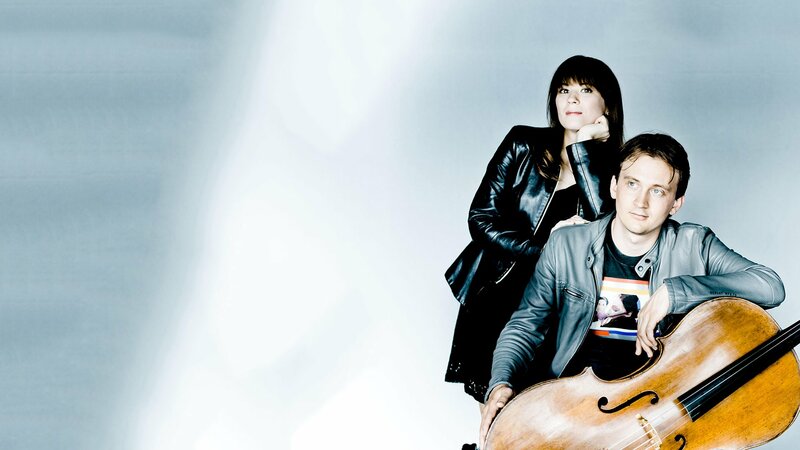 Berlin Piano Quartet – rising soloists, chamber musicians and members of the Berlin Philharmonic Orchestra – have one thing in common: The passion to explore rarely performed repertoire for piano quartet. 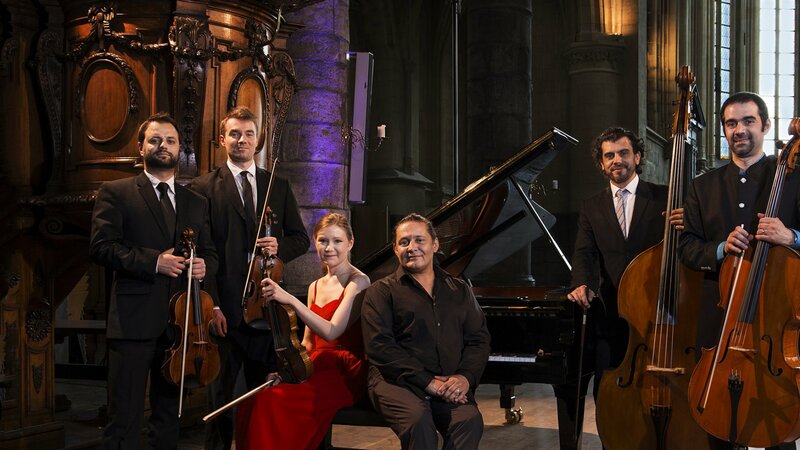 Aside from performing the well-known piano quartets of Mozart, Brahms and Schumann, the Berlin Piano Quartet presents lesser known works by composers such as Martinů and Bridge. 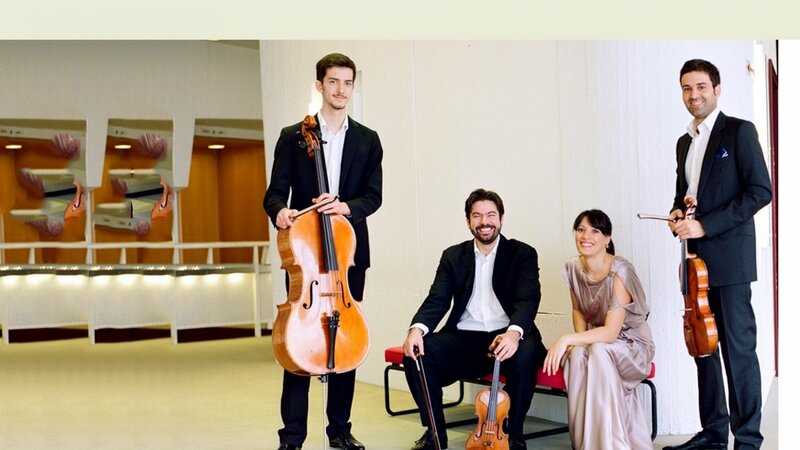 Through their work with the Berlin Philharmonic Orchestra, these four musicians are constantly collaborating with the great musicians, conductors and composers of our time. 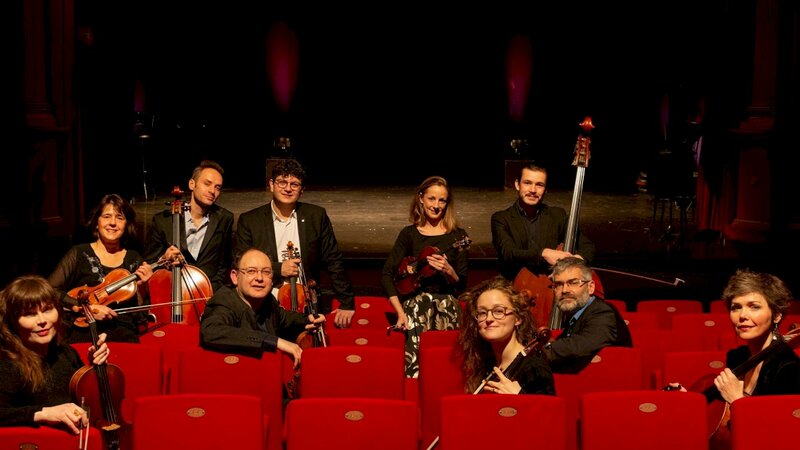 Ensemble Les Virtuoses is a chamber orchestra with variable geometry created in 2011. The ensemble consists of 6 to 12 musicians of great talent directed by violinist Vadim Tchijik. Dynamism, energy, brio, musicality and sense of realities characterize them. The ensemble's composition makes it possible to approach a varied repertoire ranging from baroque music to the present day. 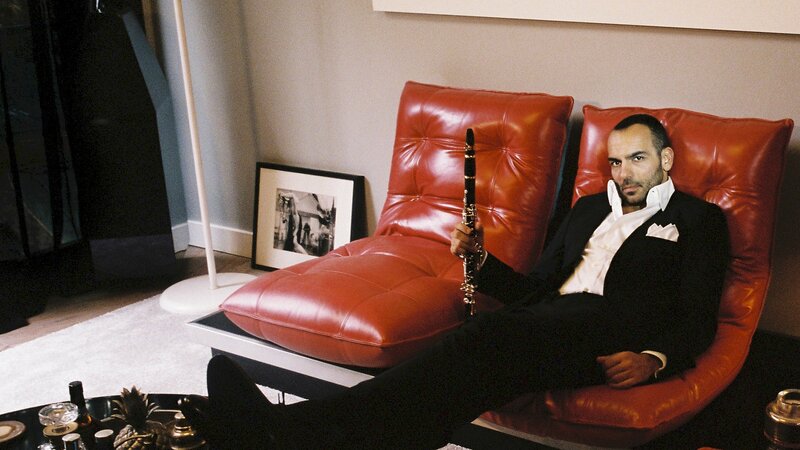 A sought-after soloist, Thierry Caens is the guest of the world's greatest venues, from the Victoria Hall in Geneva to the Bunka Kaikan in Tokyo, the Palau de la Musica in Barcelona, through the United States, China, Italy and Paris (Salle Pleyel, Salle Gaveau, Radio-France, Theater des Champs Elysées, Châtelet ...). 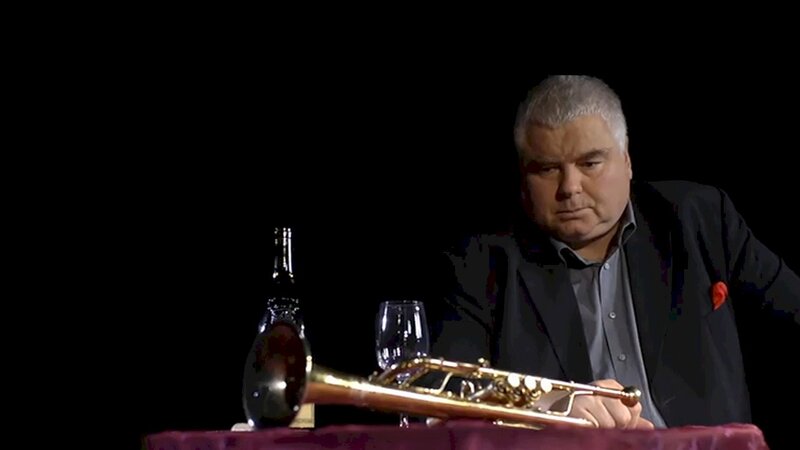 A trumpet player of the organist Jean Guillou, Thierry Caens performs with Nelson Freire, Dimitri Sitkovetski, Jean-François Heisser and many others. Extreme curiosity and openness characterize Thierry Caens; he likes to confront the most diverse musical universes: Jazz with M. Solal or R. Galliano, Cinema with M. Legrand, G. Yared, V. Cosma or L. Schiffrin, the Song with W. Sheller, L. Wilson or World Music with JJ Mosalini, G. Beytelmann or Misia. The Ukrainian pianist Aliya Akbergenova started the piano in Kiev before settling in Austria, in Graz, where she now resides. She is noticed for the elegance of her play and the elegance of her playing in Lyon during the International Piano Competition. 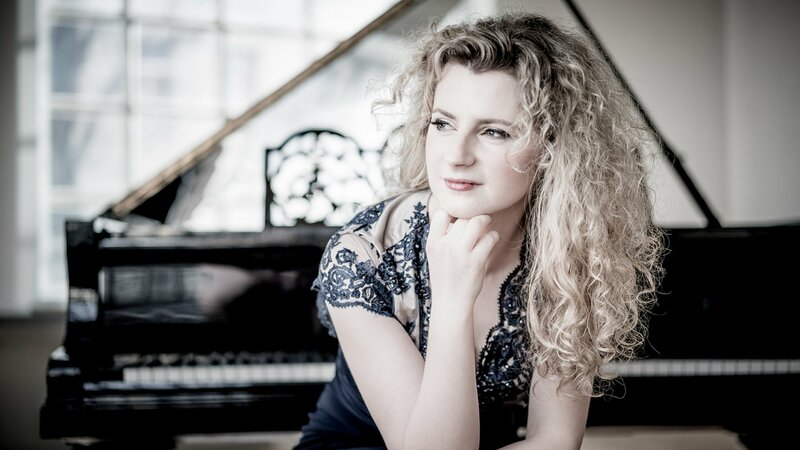 Aliya Akbergenova now enjoys the teaching and support of pianist Elisabeth Leonskaya. 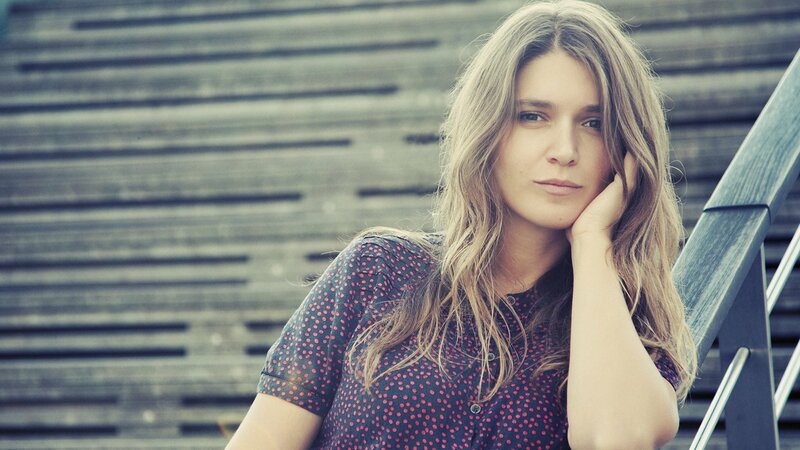 She gives numerous concerts and recitals in Austria and throughout Central Europe. 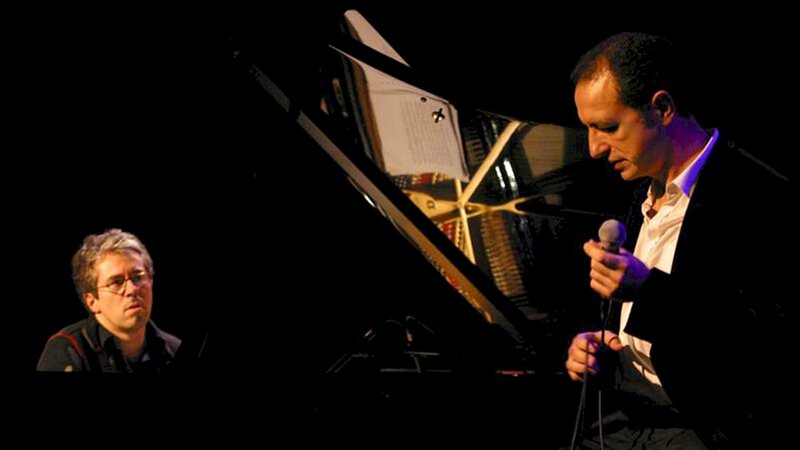 This unusual jazz duet brings together Laurent Naouri, one of France's greatest lyric voices, a bass-baritone opera singer with the voice of a crooner and Manuel Rocheman, an extraordinary jazz pianist and sole recognized heir to Martial Solal. Together, they sails on a musical universe that mixes American jazz and Brazilian influences. 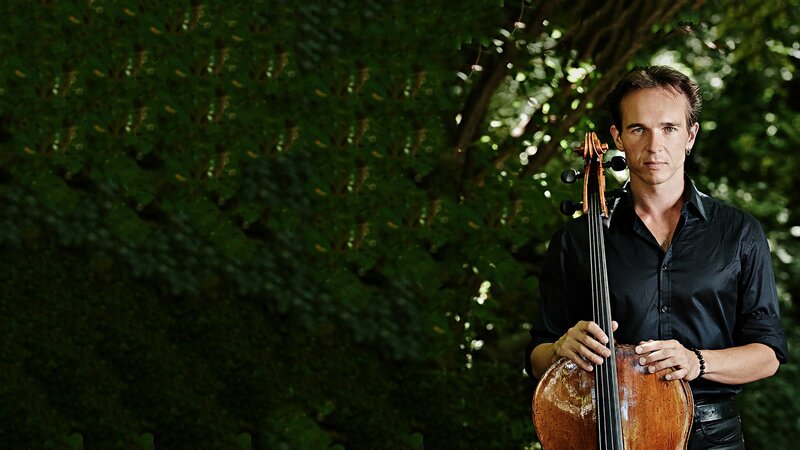 "He makes a sunny day by himself " said William Sheller.Jean-Philippe Audin plays the works of his "childhood friends" (Bach, Beethoven, Schumann, Dvorak ...). He re-reads the romantics and broadens his repertoire according to the most recent encounters: he was the first classical soloist to hold the stage of the Palais des Congrès for a week in a rock show and the first classical artist to stay more than a year in the charts with "Song of Ocarina", n°1 in the Top 50, and the album "Ocarina" was n°1 in the Top Album with more than 1 million copies. Jean-Philippe Audin pursues a career in the concert halls as well as in the studios for advertising, cinema and song. Musica Prima – Classic360 a le plaisir de vous proposer ses artistes et productions pour vos programmations. The artists and the team MUSICA PRIMA - CLASSIC 360 are glad to welcome you ! Music Cruise "Festival de piano en mer"
Music Cruise in Japon "Schumann and Schubert at the rising sun country"